Brian Crutcher will take the lead in June after serving the company for 22 years. 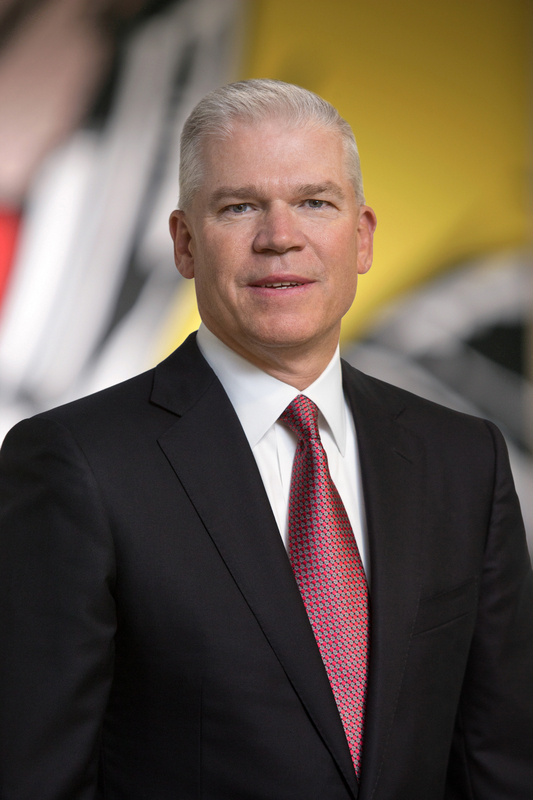 After about 14 years at the head of Texas Instruments, CEO Rich Templeton is stepping down. 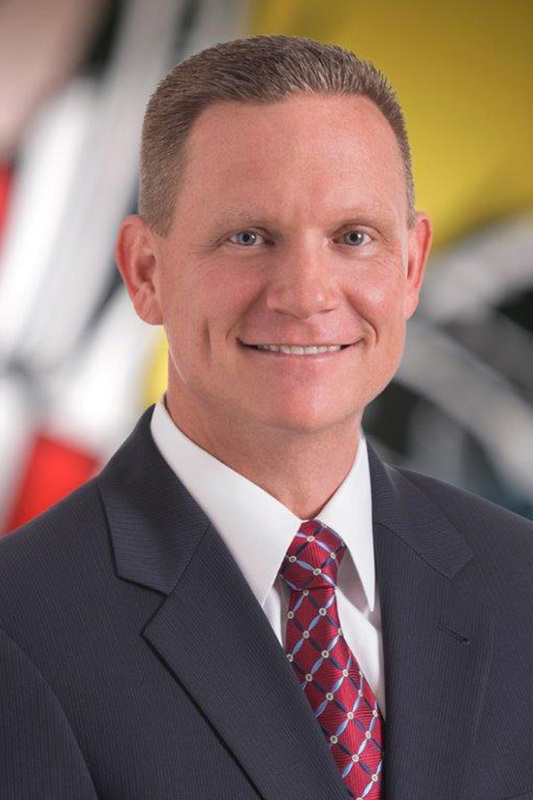 The company has named 22-year veteran of TI Brian Crutcher, who currently serves as COO, as his successor, effective June 1. TI announced the news Thursday. Templeton will continue to serve as the company’s chairman after the transition is complete. The transition follows Crutcher’s promotion to senior vice president in 2010, executive vice president in 2014, chief operating officer in 2017, and his election to the board in July. Crutcher joined TI after earning his electrical engineering degree from the University of Central Florida and MBA from the University of California, Irvine. As COO and EVP, he was charged with TI’s business operations, global manufacturing, worldwide sales and applications, IT services, and Kilby Lab research center. Templeton became president and CEO of TI in May 2004, after serving as chief operating officer for about four years, and as executive vice president and president of TI’s semiconductor business for about eight years. He joined TI in 1980 straight out of Union College in New York. Templeton not only has served as an important leader for TI, but has pushed public issues to advance the technology industry, innovation, and STEM education. During his tenure, TI and the TI Foundation have invested $150 million over the last five years for global STEM educational programs.